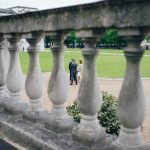 The Queen’s House is a really special building. 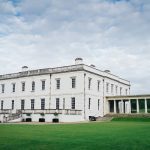 At 400 years old it oozes historic charm from its impressive Palladian architecture designed by Inigo Jones. 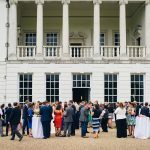 Quite possibly the finest Greenwich Wedding Venue, superbly managed by Royal Museums Greenwich. 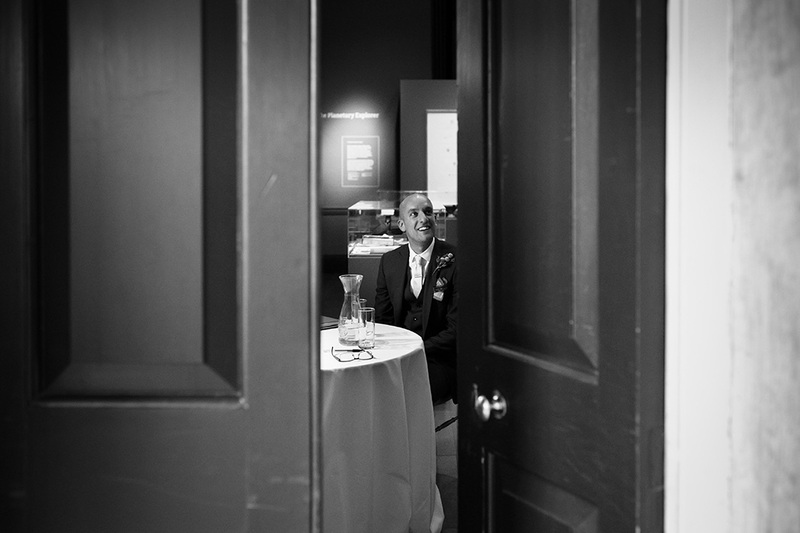 Very fitting that it was to host the wedding of the wonderful Jenny and Khaldoun. 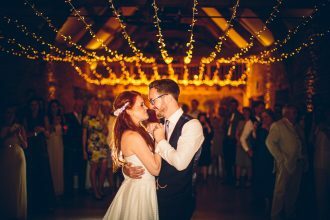 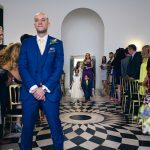 A sublime couple and striking venue is the dream of any wedding photographer. 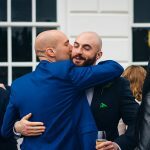 From our very first contact I knew this wedding was going to be awesome. 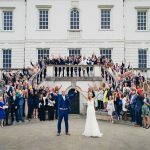 The Wedding Photography began at their home in Blackheath. 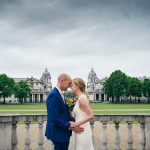 Just a short hop across Greenwich Park where the Royal Observatory majestically gazes into the heart of London across the river Thames. 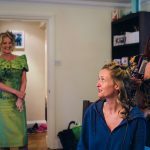 Meanwhile I’m gazing at beautiful Jenny as she gets ready with her mum and bridesmaids, occasionally pausing for another sip of Champagne. 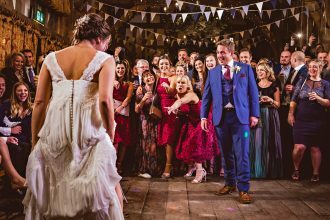 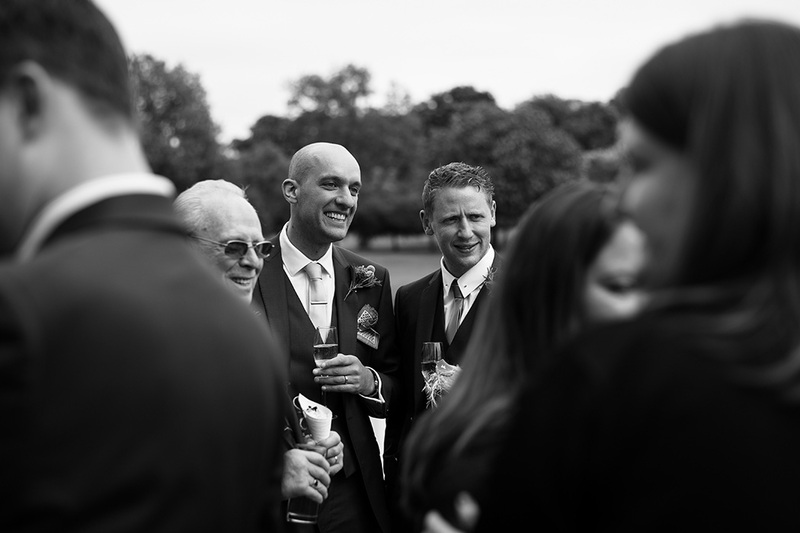 The atmosphere was buzzing and full of laughter as the wedding hour approached. 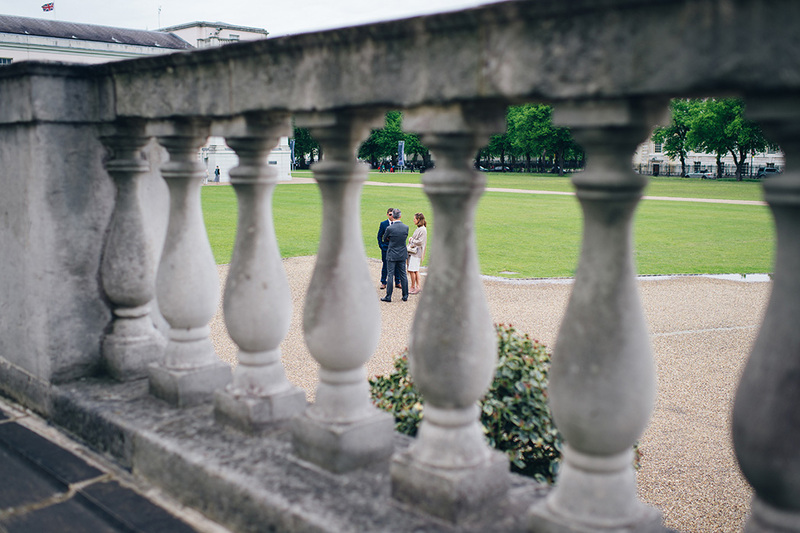 Once I’d captured enough bridal prep ambiance I was off to The Queen’s House in advance of Jenny’s arrival. 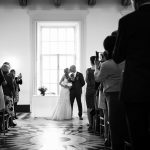 Khaldoun was standing pensively in the spectacular Great Hall with its windows framing a view of Canary Wharf and Greenwich Naval College. 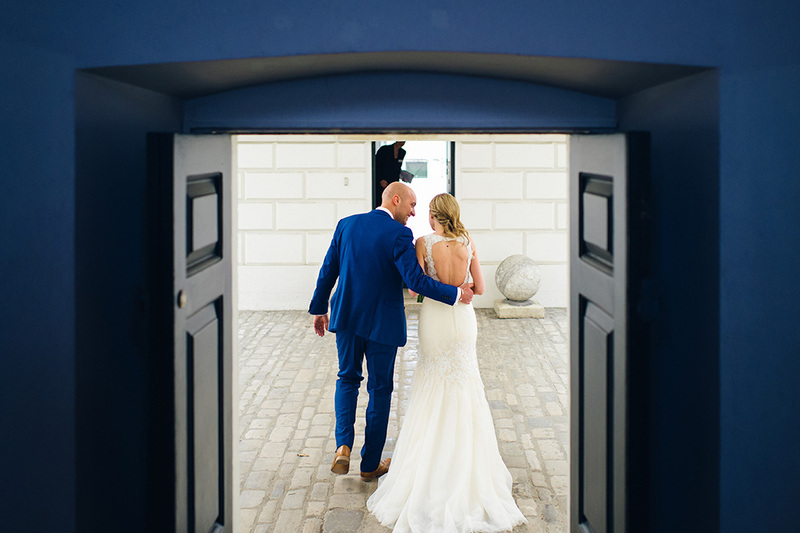 Along with his best man Khaldoun wore a slick blue 3 piece suit with tan leather shoes. 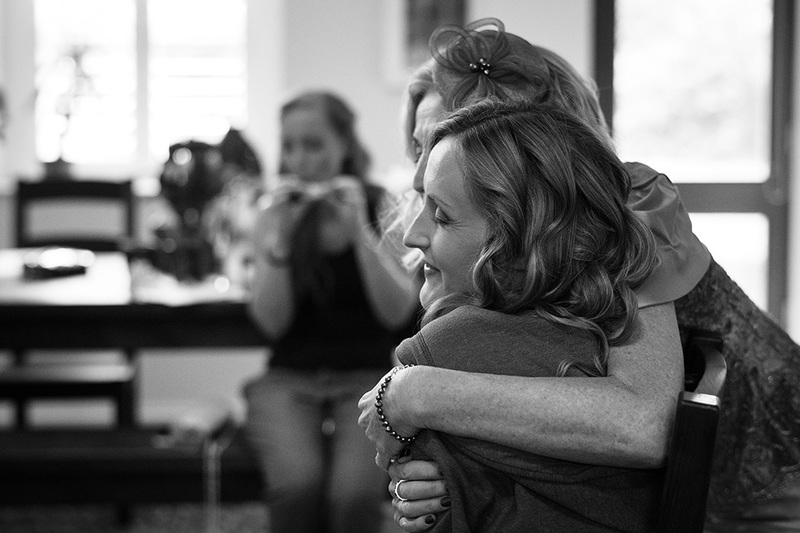 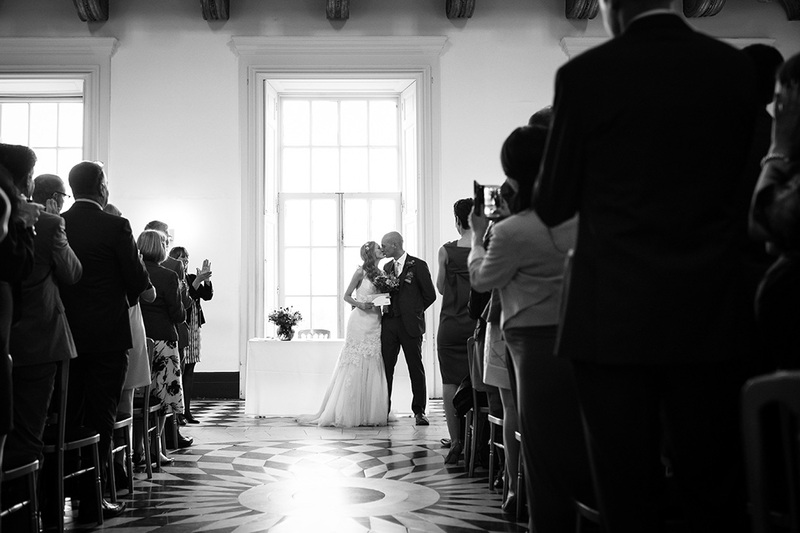 When Jenny arrived with her father you could hear the gasps as she dazzled her guests and husband to be. 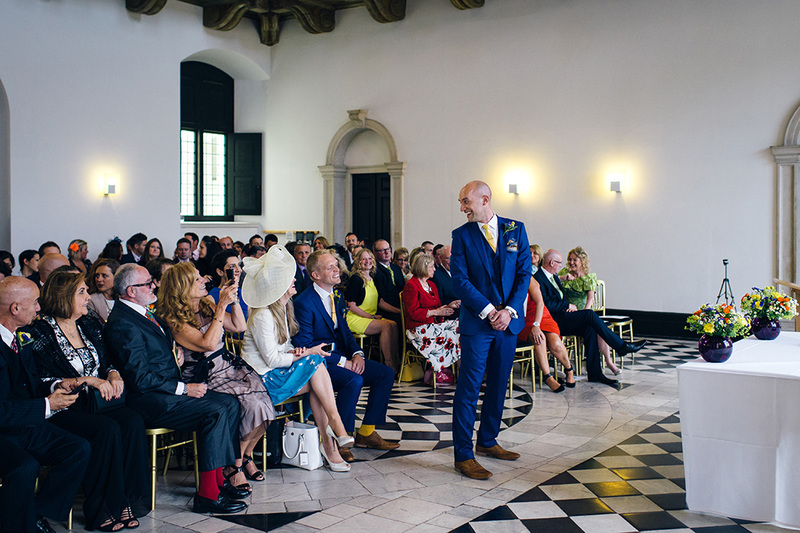 The ceremony was beautiful and you could really feel the warmth and love from their adoring families and guests. 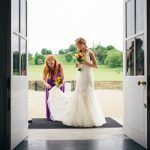 As a wedding photographer I couldn’t be happier! 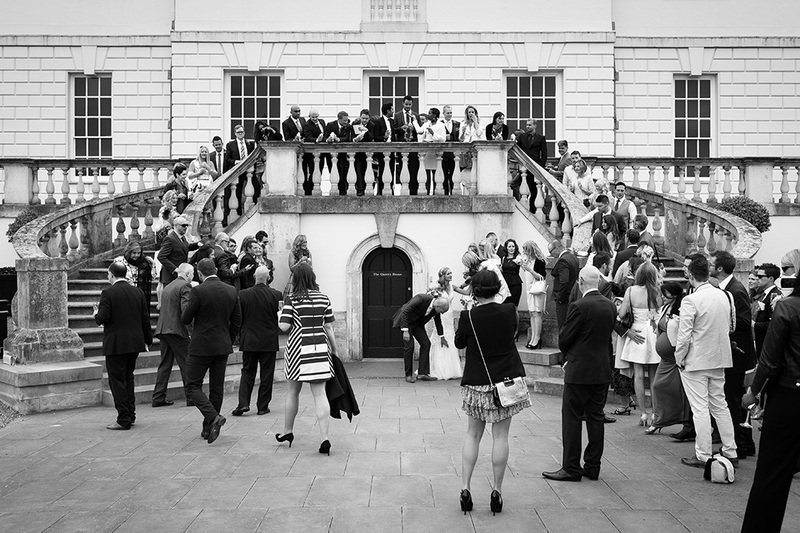 After the ceremony the newlyweds posed in front of the Horseshoe staircase for a confetti shower and a few group photos. 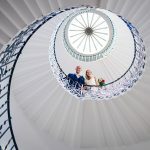 A couples walk followed taking in the Queen’s House famous Tulip Staircase, Loggia and Colonnades. 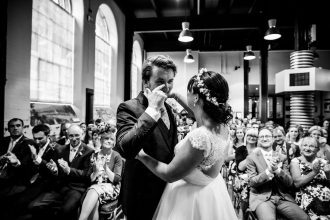 After the wedding breakfast, speeches and cake cutting it was time to party. 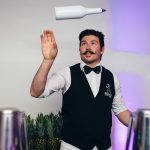 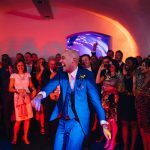 Guests were ushered downstairs to the Undercroft, handed a cocktail in a Pineapple and then entertained by a group of Beat Boxers as they ripped up the dance floor! 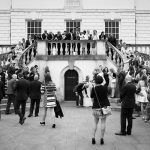 Another amazing and memorable Queen’s House wedding. 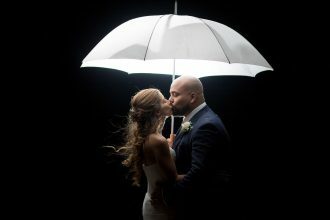 Thank you Jenny and Khaldoun and everyone that made it a hugely successful wedding celebration. 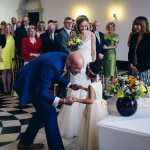 Below are a selection of images from Khaldoun and Jenny’s Queen’s House Wedding, just click on an image to see it in full. 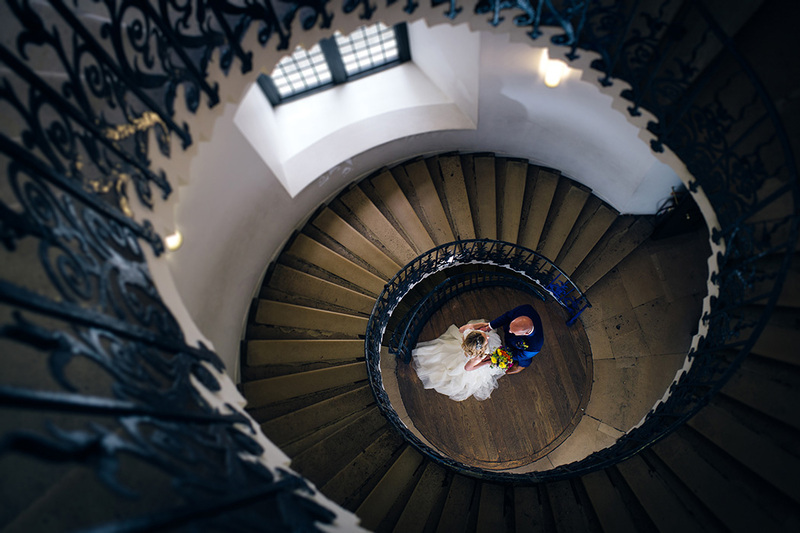 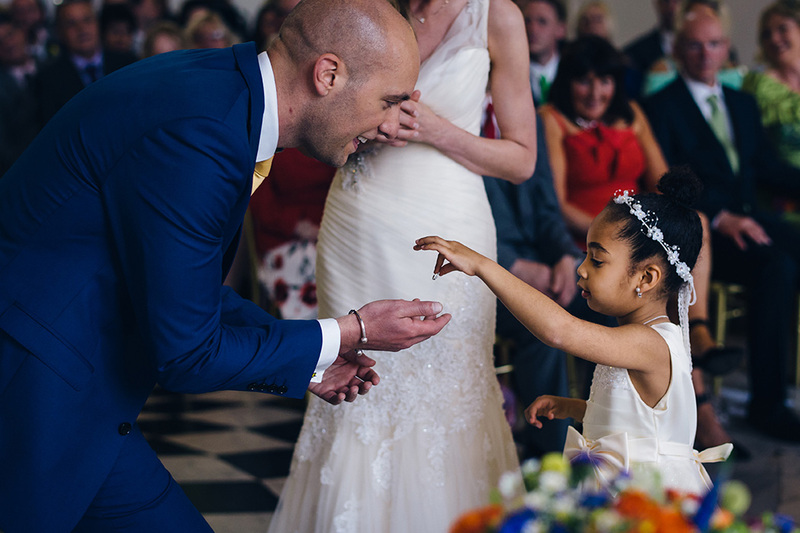 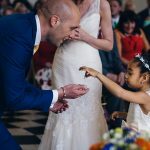 If you would like to explore more of Lorenzo’s London Wedding Photography, just follow the link. 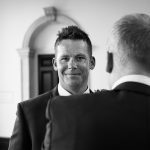 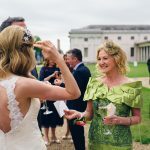 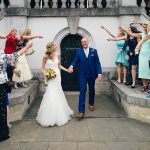 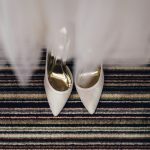 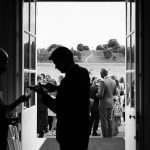 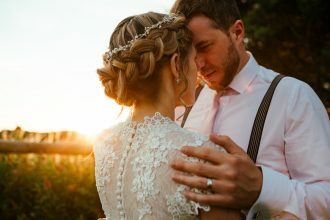 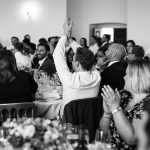 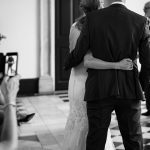 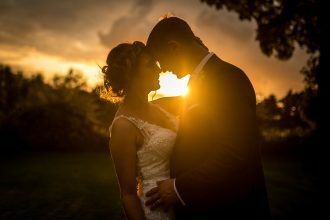 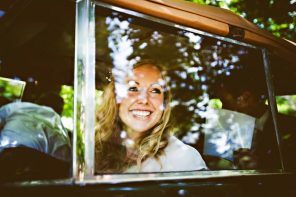 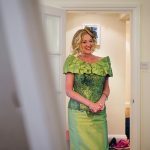 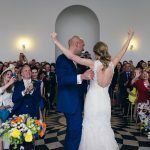 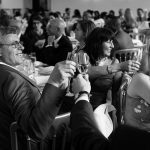 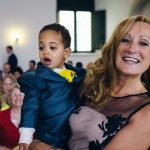 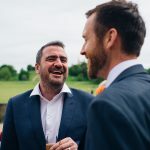 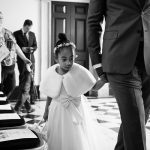 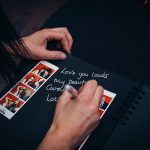 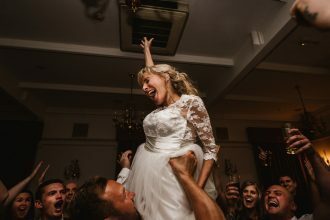 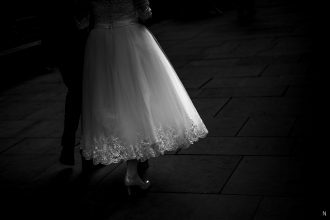 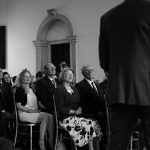 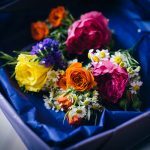 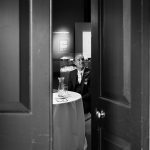 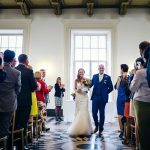 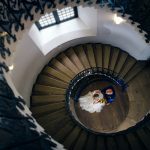 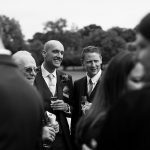 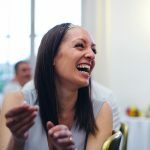 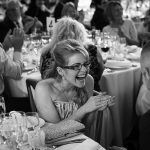 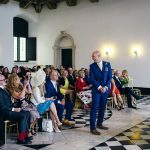 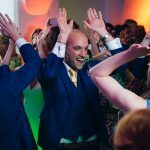 I'm a London Wedding Photographer with a simple approach. 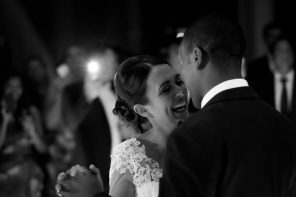 Deliver creative photography that defines the beautiful moments of your wedding and then moves you. 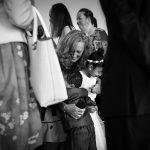 Amazing work Loz, great moments captured!